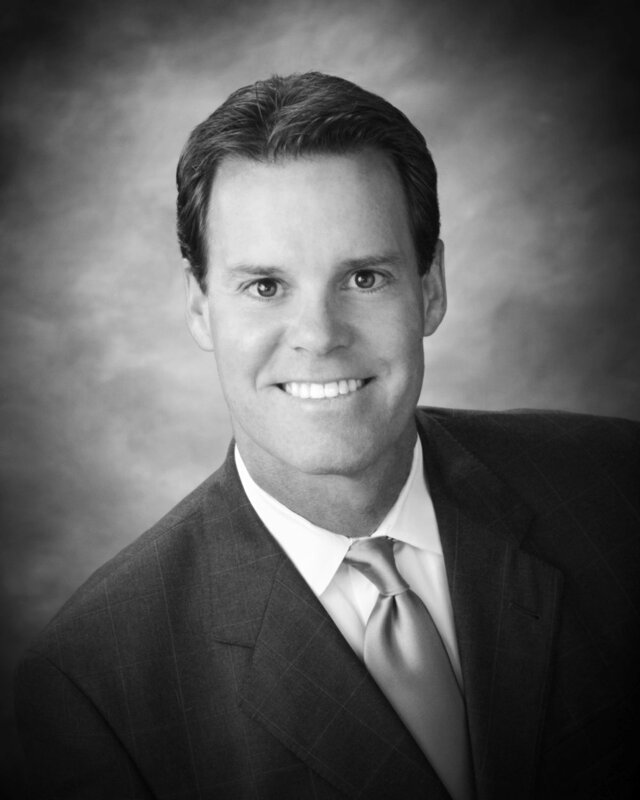 Patrick W. Lawler has served as chief executive officer of Youth Villages since the organization's beginning in 1986. Under his leadership, Youth Villages has grown from two small residential facilities serving 40 youth in Memphis to being a national leader in the child welfare community. The organization now serves more than 23,000 families every year and has established more than 70 locations across 13 states and the District of Columbia. Lawler collaborated with Tennessee's Department of Children's Services to establish the Youth Villages Continuum of Care. This nationally recognized service approach has become a model for other states interested in reforming their systems of care. Mr. Lawler is a Nonprofit Fellow with Results for America.